Join the Howard League lawyers' network and receive notifications of meetings and updates on the work of our legal team. The Howard League lawyers’ network provides a forum for professionals to discuss key legal penal reform issues. The group meets regularly to discuss and debate legal issues arising from our legal and policy work. It is open to members of the legal profession and others who have an interest in penal reform. 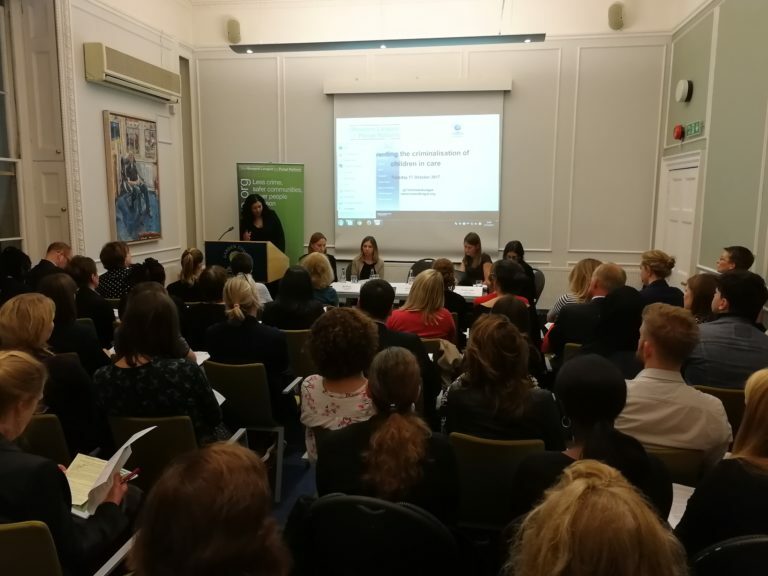 By submitting your information you are agreeing to the Howard League keeping you informed about our work by email and, occasionally by telephone and post.